Unicorn fitted crib sheets will help complete the look of your Sweet Jojo Designs nursery. 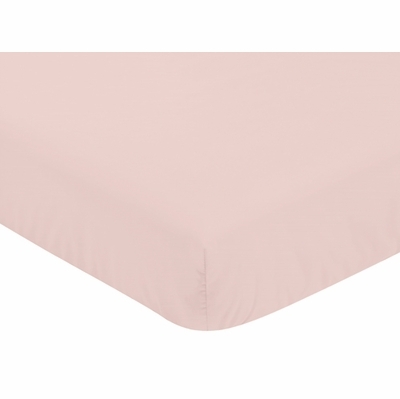 This pink brushed microfiber sheet fits all standard crib and toddler mattresses and is machine washable for easy care. Dimensions: 52 in x 28 in x 8 in.